Although it shouldn’t be confused with the similarly-named ancient Hindu scriptures, Veda bread nevertheless has many worshipful devotees. Reputedly invented by a Dundee farmer’s wife over a century ago, Veda was once popular across the UK but is now only generally available in Northern Ireland. A simple description is ‘a caramel-coloured malt loaf’, but then any fool can bake a malt loaf – and it won’t be a Veda. The original recipe is supposedly secret, only disclosed to Belfast bakeries Sunblest, Ormo and Irwin’s. When the latter launched ready-sliced Veda for the first time several years ago, this perceived violation of tradition made the local news. As a purist, I slice my own, thickly. It’s best toasted, slathered in butter and maybe with a wedge of cheddar cheese. 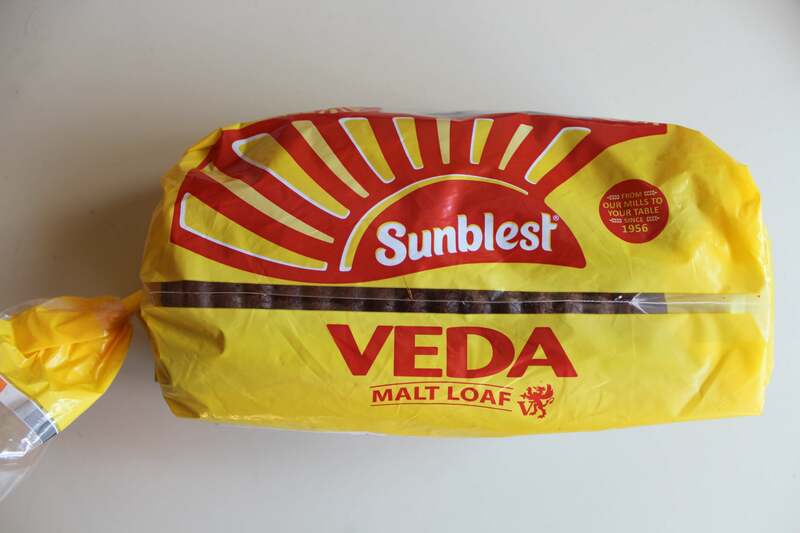 It’s not unusual for Ulster folk visiting family overseas to fill a suitcase with Veda bread – that’s how good it is.